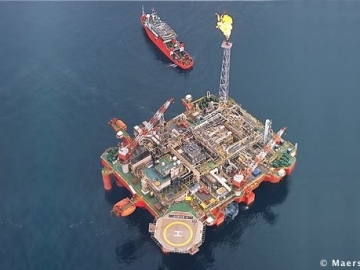 Maersk Oil announced it has started drilling the first production well of the Culzean field, located in the UK sector of the North Sea. 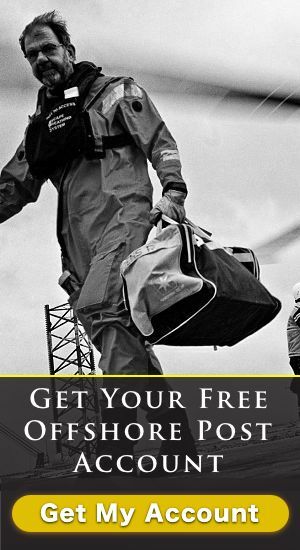 The Maersk Group announced today it has taken the decision to separate the transport and logistics company from the oil and oil-related businesses of the Group. 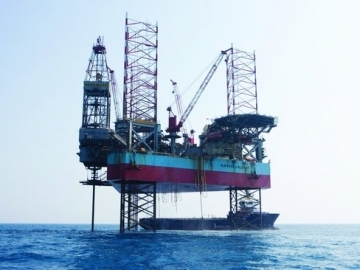 Maersk Oil has agreed to sell its stakes in three non-operated fields located in the North Sea and onshore England to RockRose Energy. 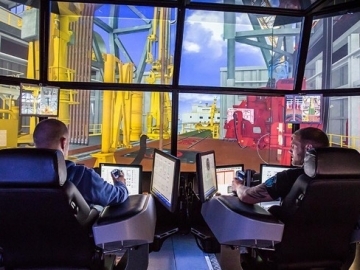 Maersk Drilling has been awarded a contract for its jack-up drilling rig Maersk Gallant covering the plugging and abandonment of the Leadon and James subsea fields. The Danish Maersk Group reported a profit of US$118 million over the second quarter of the year, negatively impacted by the average container freight rates and low oil prices. 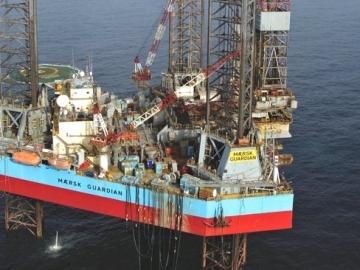 Maersk Drilling-owned jack-up rig Maersk Guardian is to be converted into a hotel rig, with the installation of a 147-room hotel module by Semco Maritime. 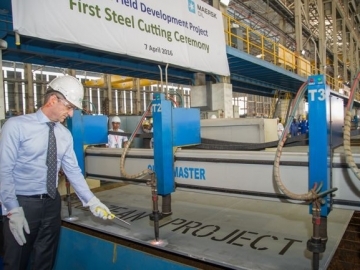 Fabrication Begins On A New North Sea Giant! 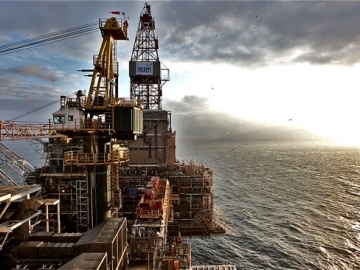 The Brent field is in decommission, the Forties are in decline, a time of gloom some say? No Chance. Today fabrication begins on a new North Sea giant! 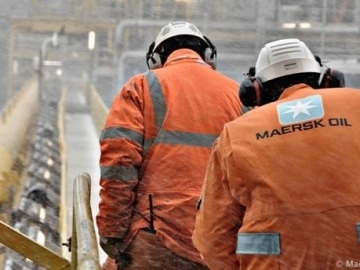 Danish based Maersk Oil has announced that it is looking to close the offshore North Sea Janice platform, with the potential loss of 200 job. 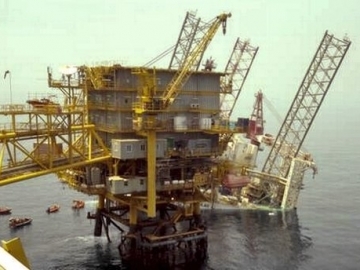 A Jack-up drilling rig, working in the Maersk Oil operated Al Shaheen field, offshore Qatar has collapsed. All personnel Have Been Evacuated.